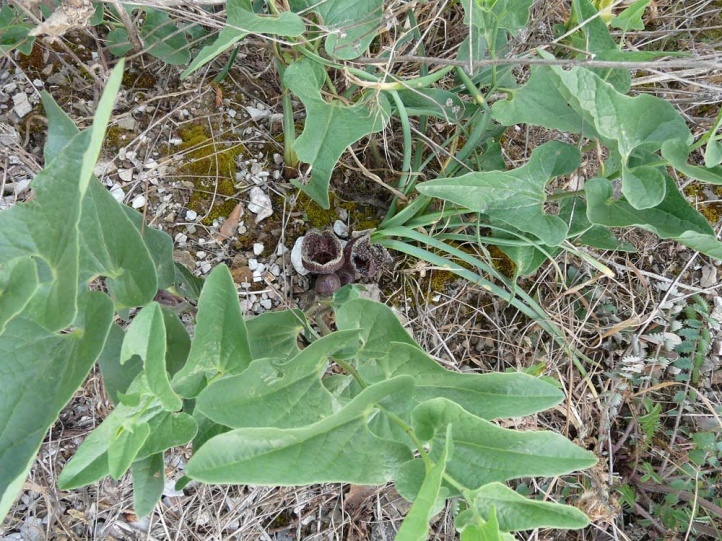 Aristolochia species such as Aristolochia bodamae (= Aristolochia hirta). 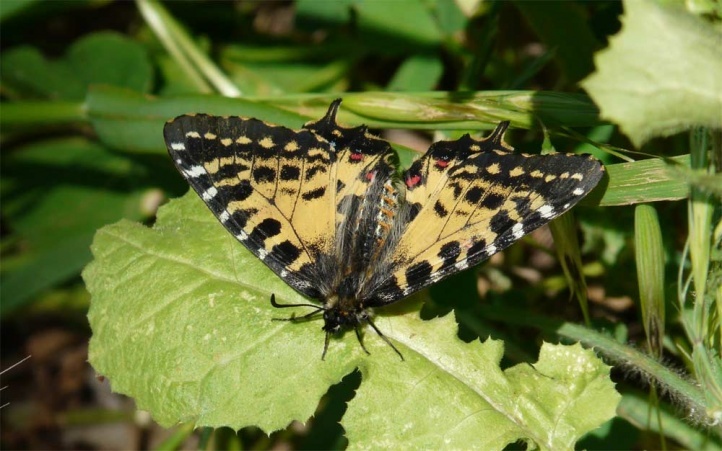 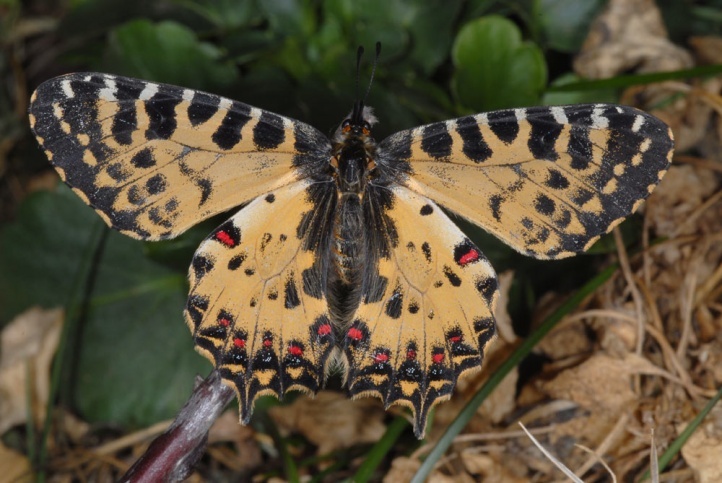 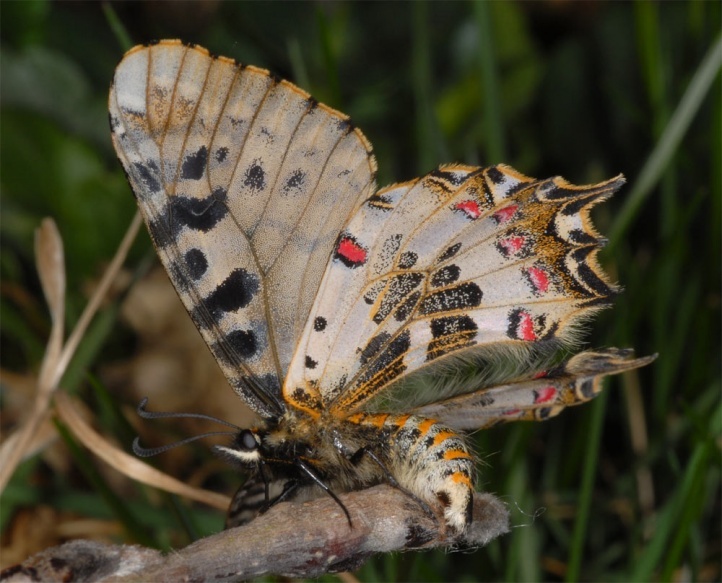 The butterfly settles almost in all at least semi-open habitats, if only a suitable larval host plant occurs . 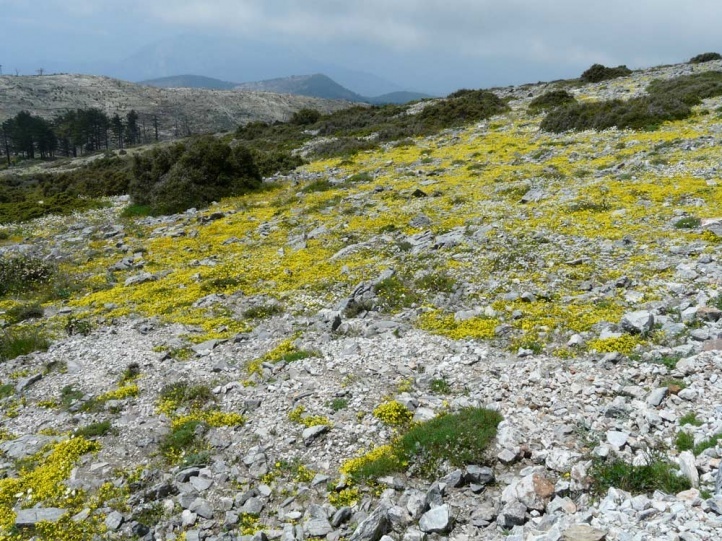 In Samos, I found it from coastal level in olive groves up to 1200m above sea level in the flower-rich grasslands of the summit region of Karvouni. 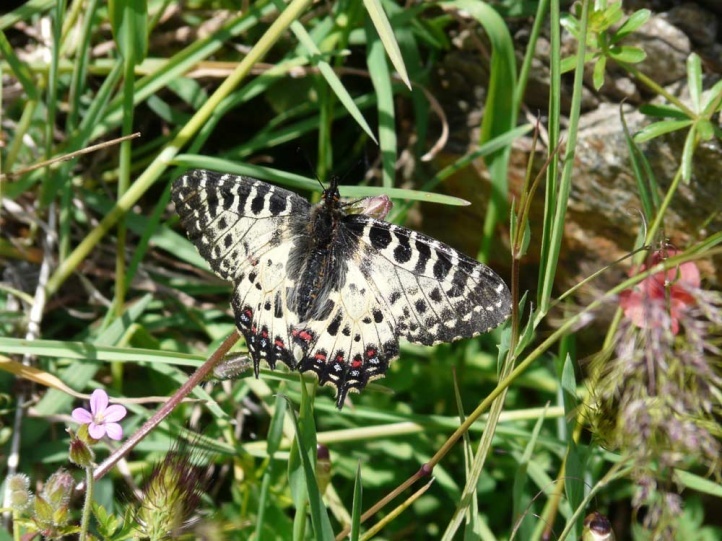 The adults fly from April to May, in the higher elevations until June or even early July. 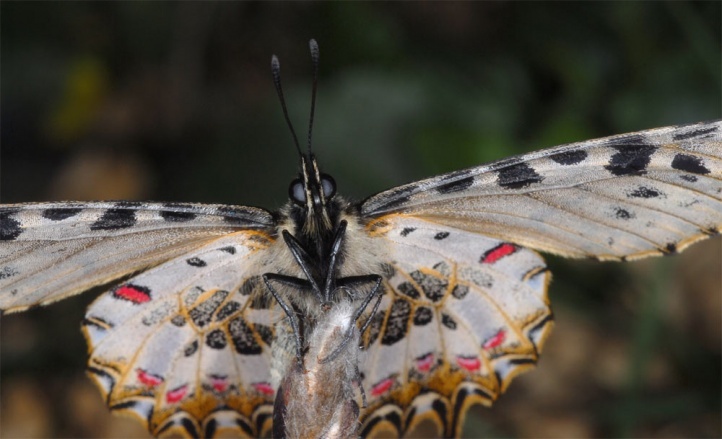 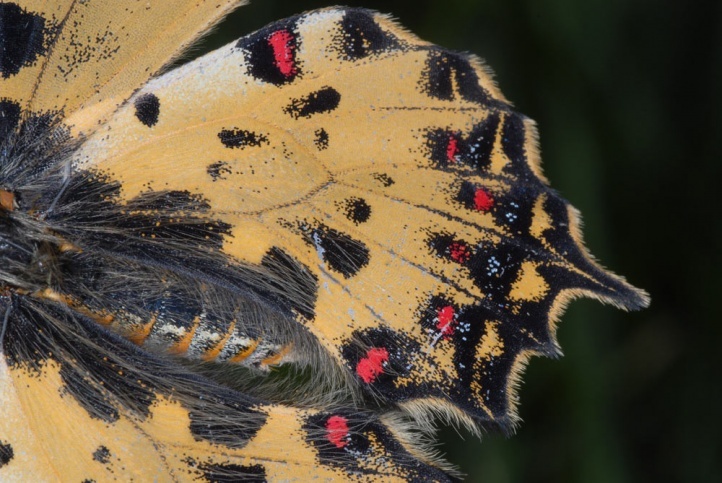 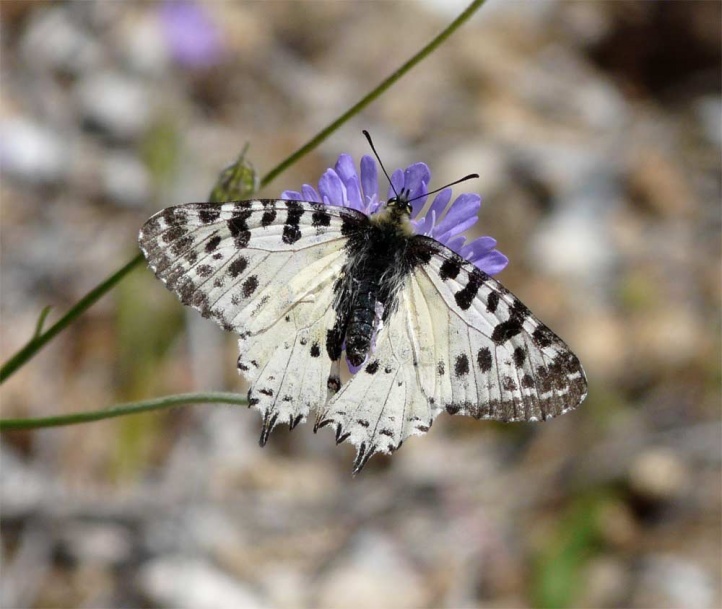 In Samos, I met adults, eggs and young caterpillars in the first week of May 2009, together with caterpillars, but no more butterflies of Archon apollinus. 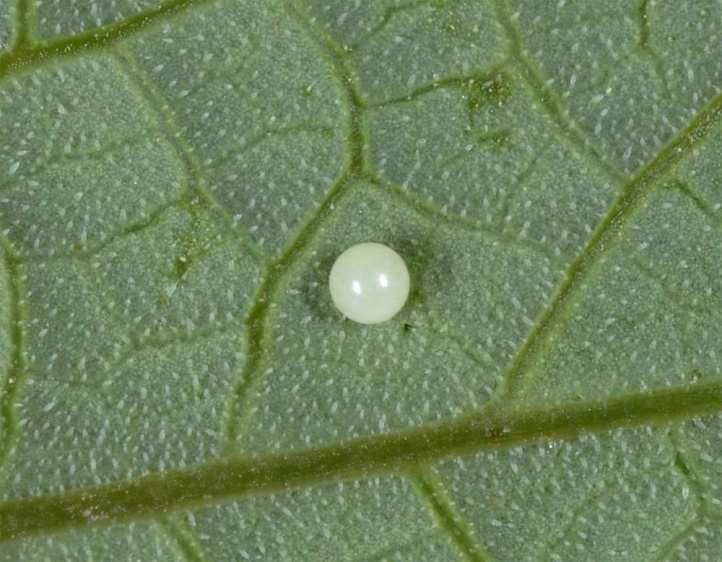 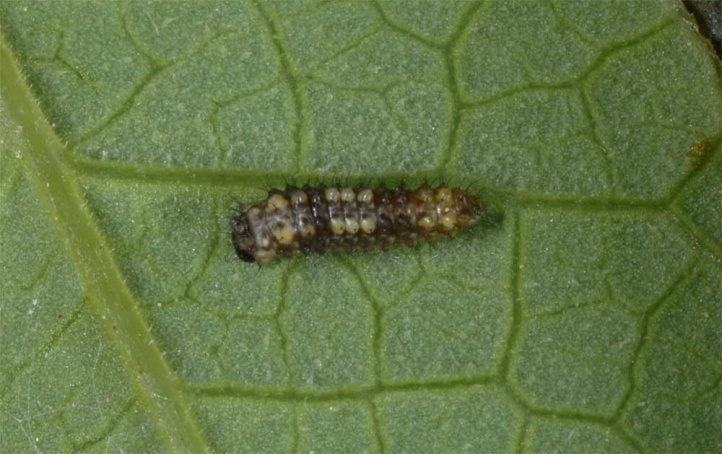 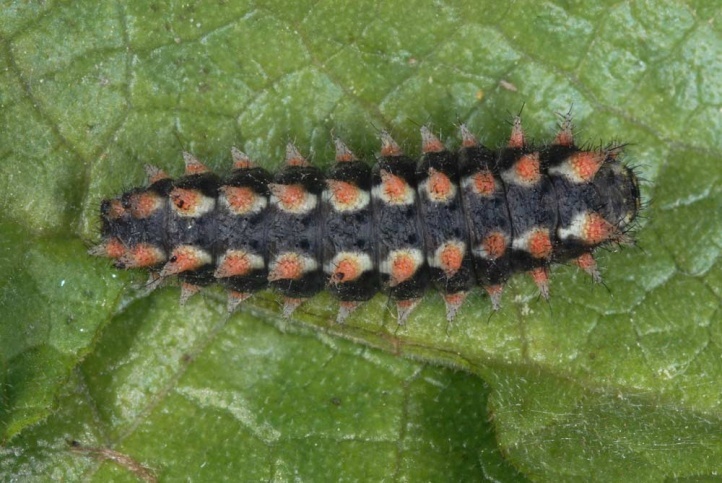 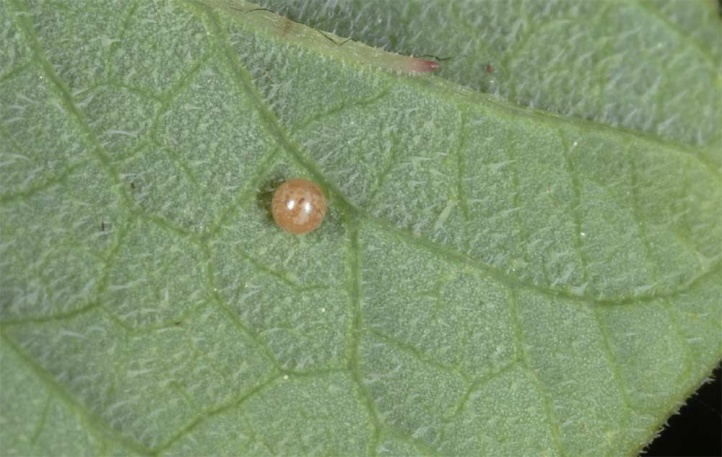 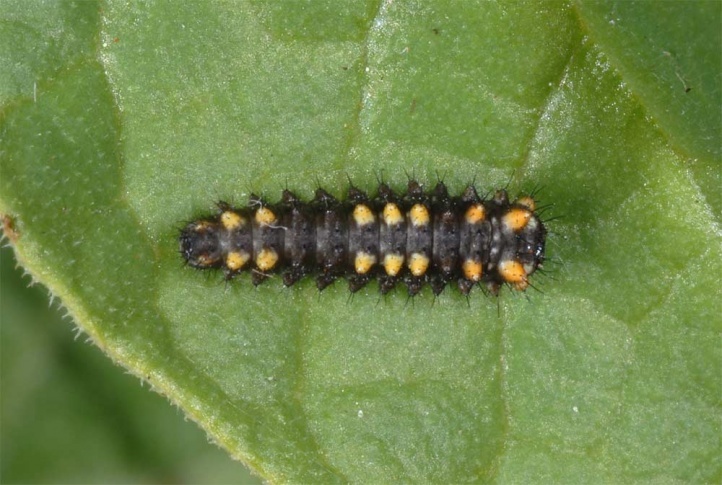 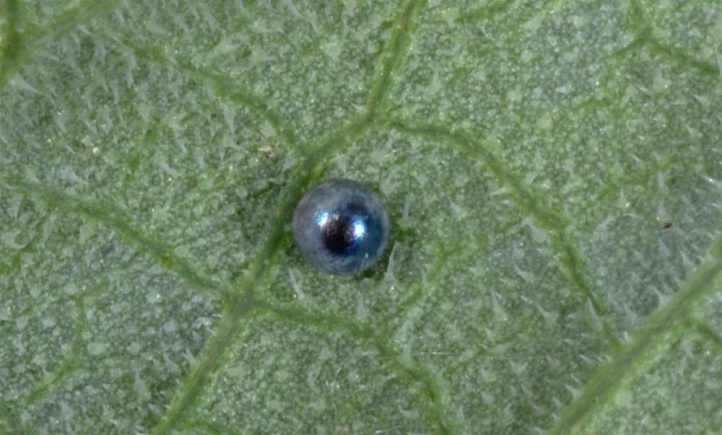 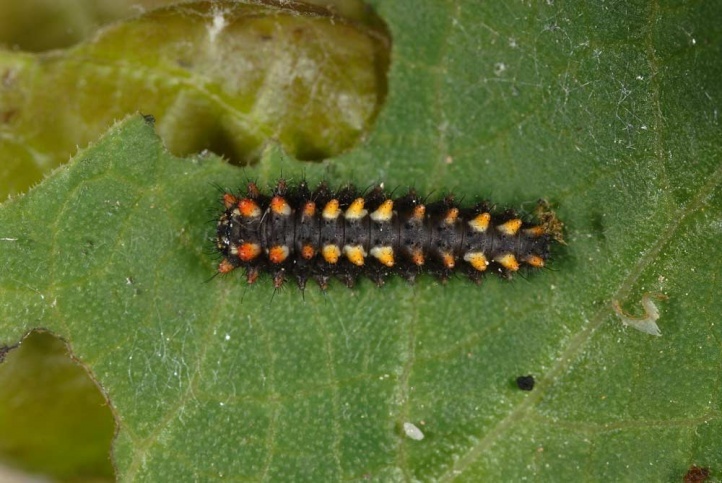 The eggs are usually attached to the underside of leaves (more rarely also to the upperside). 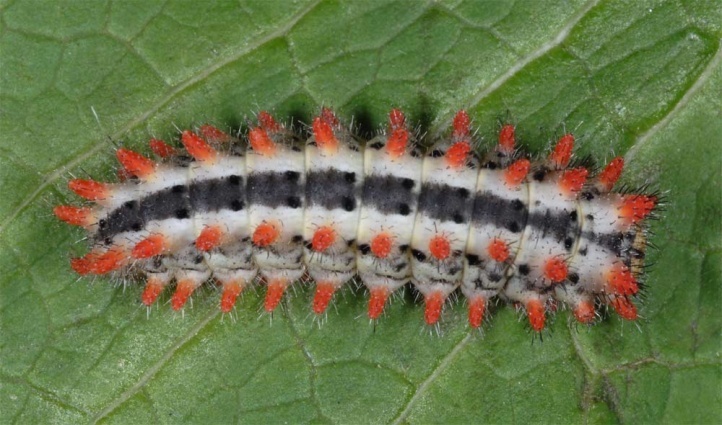 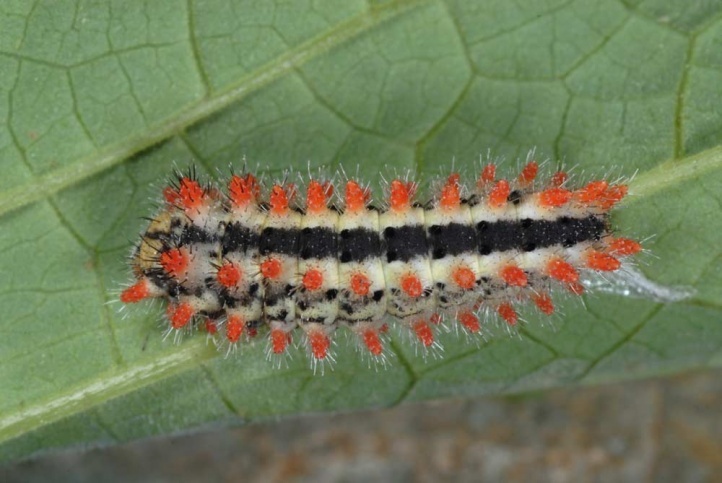 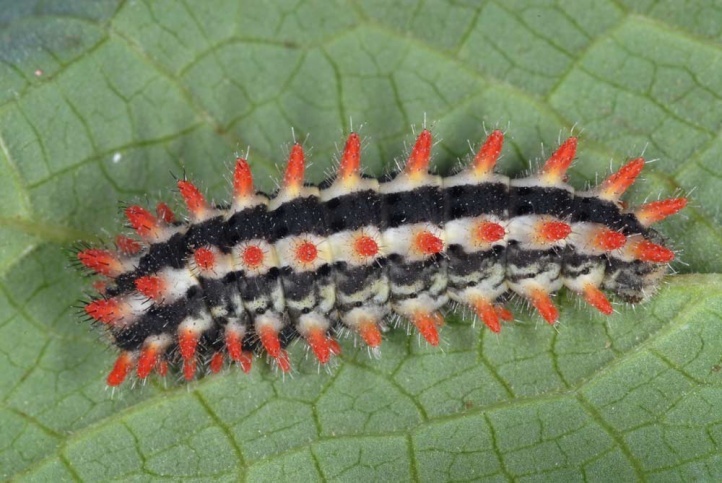 The caterpillars are found from late April to June. 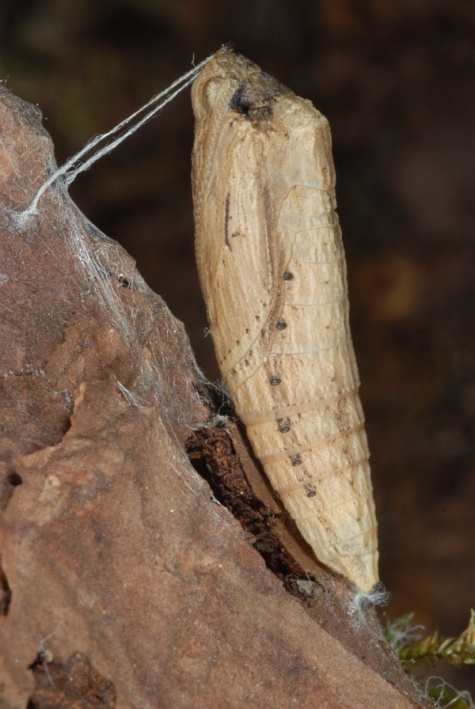 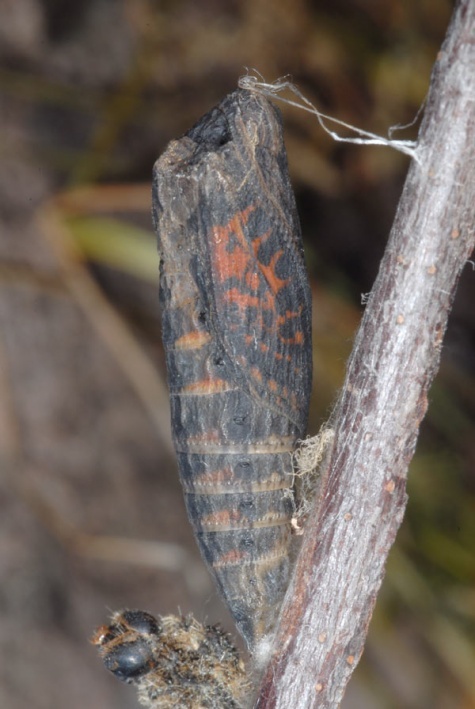 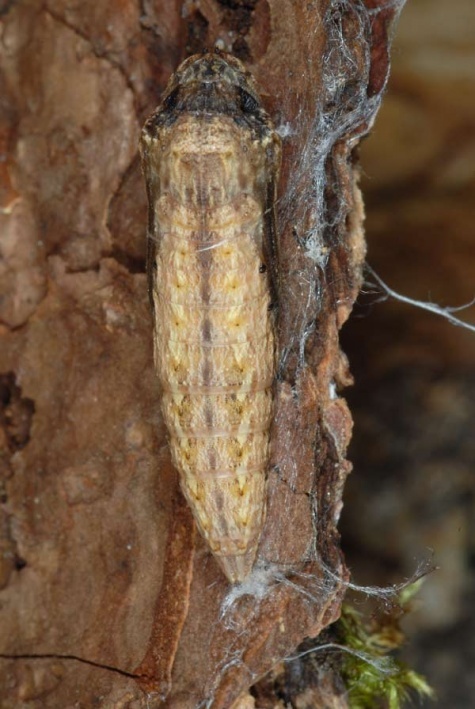 The pupa overwinters in cracks or under stones or bark and is surrounded as with the other Zerynthia by a coarse meshed weave. 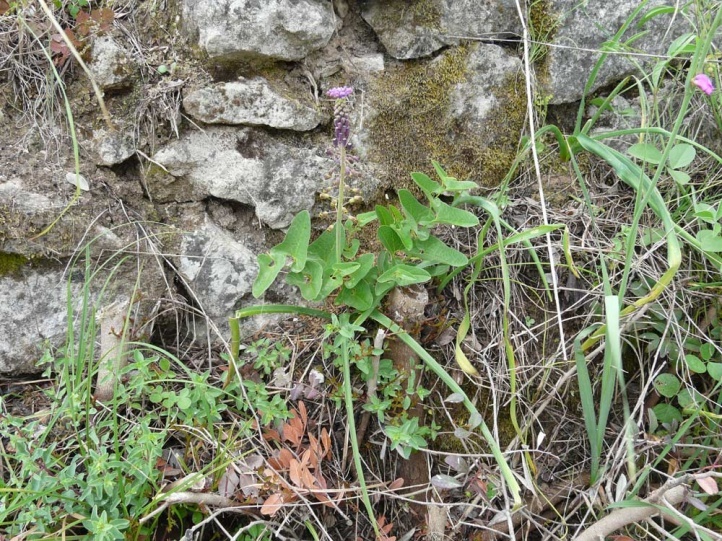 Zerynthia cerisy is easily affected at the local sites through agricultural intensification. 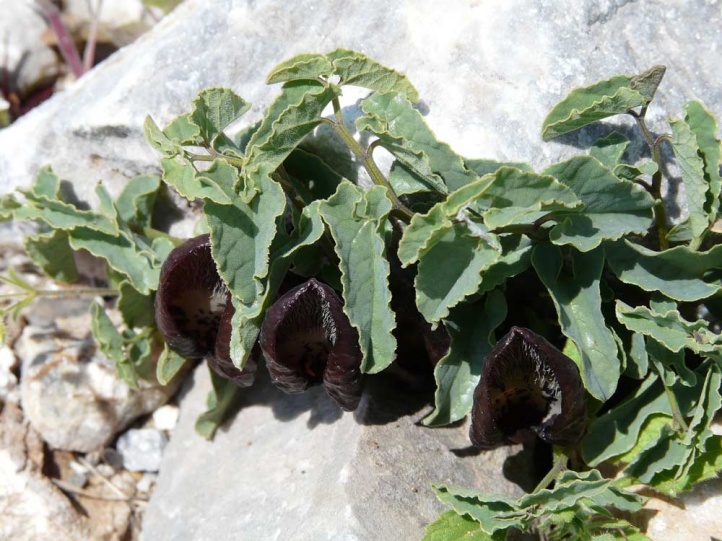 Overall, however, it is widespread and common especially in the islands of the eastern Aegean. 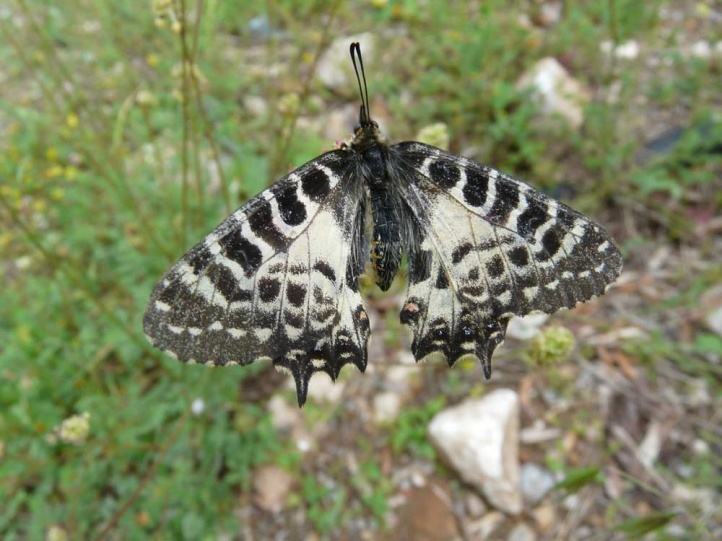 In Samos, it is still significantly more common than about Archon apollinus and can be found at almost every Aritsolochia site. 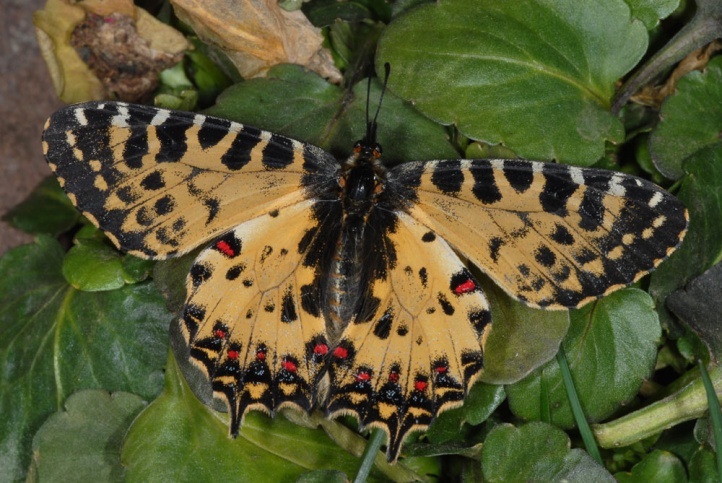 The distribution is restricted in Europe to Greece and a few places in Albania, Macedonia and Bulgaria. 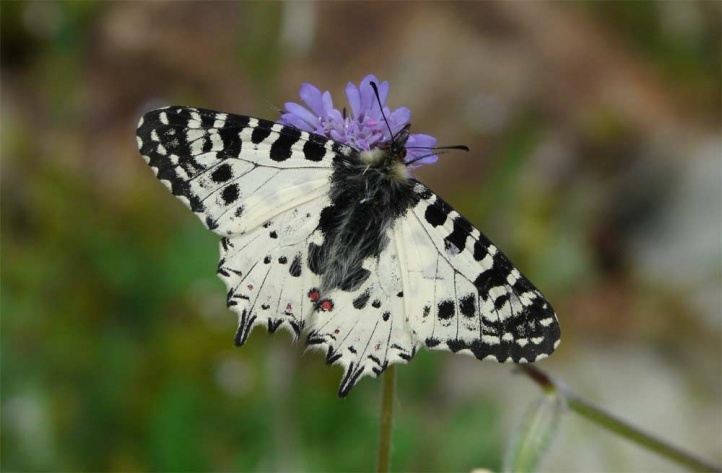 In Greece it occurs rare in the north. 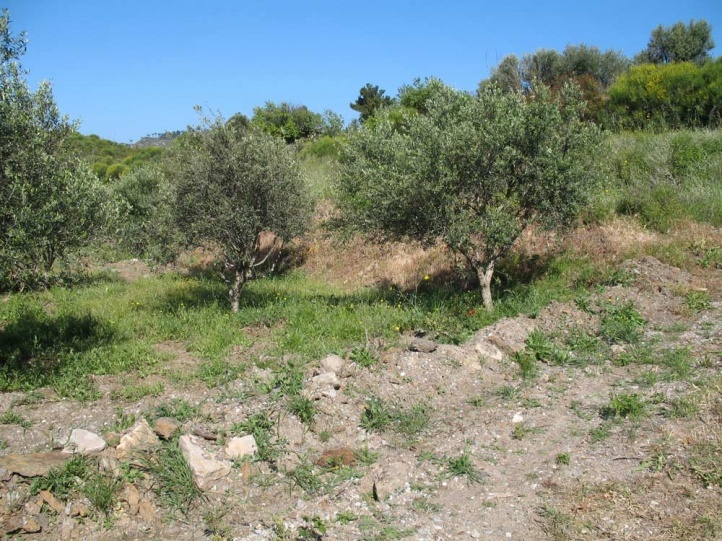 In other mainland Greece, it is absent completely. 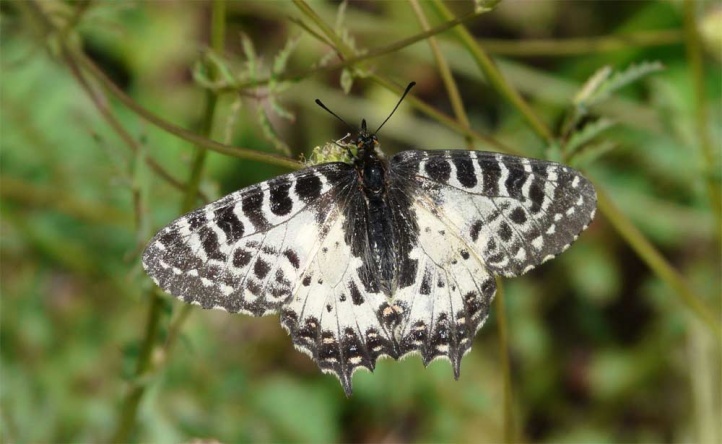 But it is more common on the eastern Aegean islands (Lesvos, Samos, Rhodes, Kos, etc.). 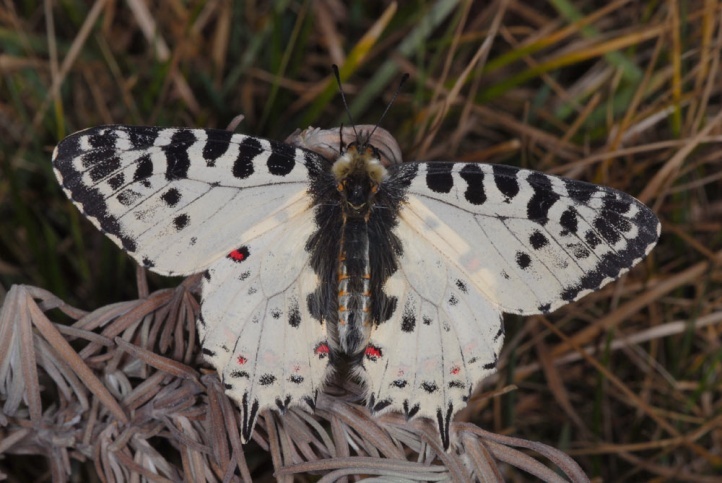 The race of Crete (no tails, less red spots, smaller) is often regarded as a separate species. 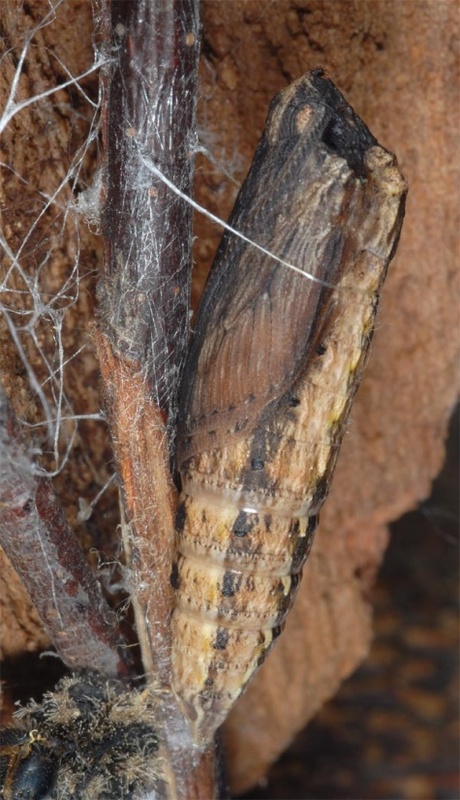 Another case in which there are reasons for both options (separate species and subspecies of cerysi).